As contracting businesses grow exponentially, so does the risk of data breaches. As data breaches happen more frequently, there become additional pressures and responsibilities for businesses to improve efforts to protect the sensitive information in their possession. Cyber attacks can come from many places within or without our borders to expose data elements such as social security numbers, credit card data, driver’s license numbers, birth dates and other identifiers. 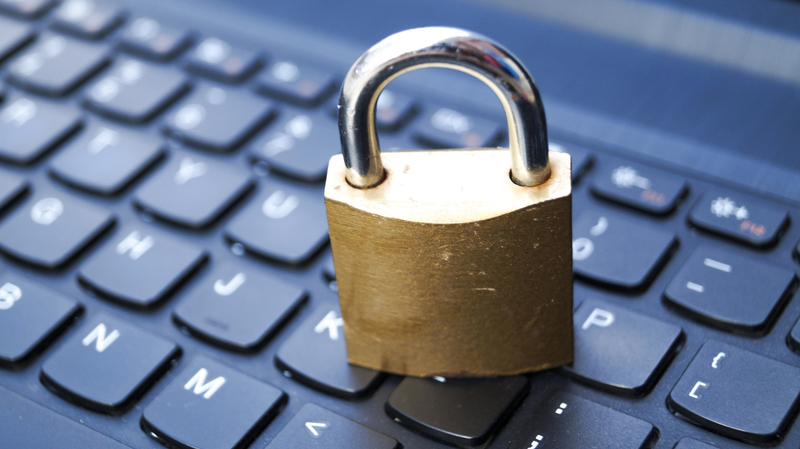 Contractor Cyber Liability insurance should be in place anytime your business is online. Although there are many new Cyber Liability policies available to respond to this threat, it is incumbent upon the business owner to take the necessary steps to help mitigate the threat. The insurers offering protection will want to review the business’ cyber disaster response plan in order to evaluate it with respect to the business’ risk management of its networks, websites, physical assets and intellectual property. The term “cyber liability” has evolved over the last 10 years. In the past, this type of liability coverage was normally offered as part of Professional Liability coverage, but has since evolved into a more thorough form of coverage. As a result of the ever changing marketplace and the risks associated with those changes, the coverage has grown and has become available for many other industries – not just technology companies. The evolved cyber liability policy includes a broader scope of coverage. Today, covered services include computer hardware and software consulting, systems integration, website design, online services and content and ecommerce. A wrongful act definition may or may not include a personal injury component which might include what we consider an invasion of privacy. It also may or may not include coverage for breach of security caused by the policyholder, in fact, there are some technology policies that exclude security liability. Coverage for data breach and privacy crisis management. This coverage will typically apply to expenses related to the management of a breach, the resulting investigation, remediation, call management, post-breach credit monitoring, legal costs and regulatory fines. Multimedia Liability coverage. This covers for third-party damages that may include specific defacement of websites and intellectual property rights infringement. Extortion Liability. This covers the losses resulting from the threat of extortion and the associated professional fees. Network Security Liability. Provides coverage for third-party damages resulting from denial of access, costs related to data of third party vendors and the costs related to the theft of data from third party systems. Currently, there are 46 states that have requirements in place for dealing with how companies and state organizations must respond to leaked or stolen sensitive personal information. Most state regulations say that if your company loses records of a state resident, that resident must be notified so that he or she can take the proper steps for mitigation as well as notification to the specific state regulatory authority. All of this can ultimately result in tremendous costs to the company and needs to be transferred to a third party by way of a comprehensive cyber liability policy. In 2003 when the HIPAA rule went into effect, there were maybe a handful of data breach or cyber liability policies available that provided coverage for the resulting costs of a data breach. Fortunately, as the industry has responded to this significant risk, there are more than 30 dedicated policy forms of which about half have been created and released in the past year and a half. For more information about contractor cyber liability insurance and how you can protect your business, contact Fairbanks Insurance Brokers at (949) 595-0284 during normal business hours, or you can contact us through our website 24/7.